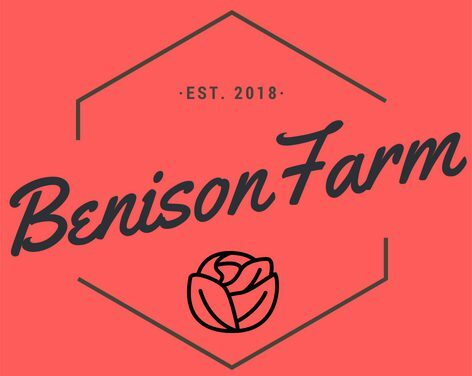 June 8, 2018 July 9, 2018 Martha GoodwillLeave a Comment on Welcome to Benison Farm! Pinellas County is Florida’s most densely populated county, with 938,098 residents in 274 square miles. Despite its size, the county has many food deserts, classified by the USDA as impoverished urban areas with no access to fresh fruit, vegetables and other healthful foods, usually due to lack of grocery stores, farmer’s markets and other health food providers. South St. Petersburg is a high-poverty, low-access area. This is the target area for Benison Farm. We cannot serve the entire population of approximately 150,000 people, but hope to make an impact in south St. Petersburg.